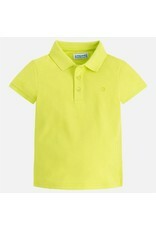 This comfortable baby boy’s short sleeve polo gives your little one a unique and modern touch in any everyday look. 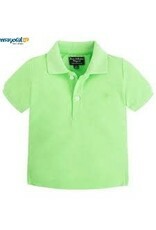 Made of high quality cotton pique, both the neck and the sleeves are the same color as the garment. 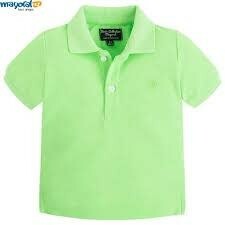 With a small embroidery on the chest, of the same color. 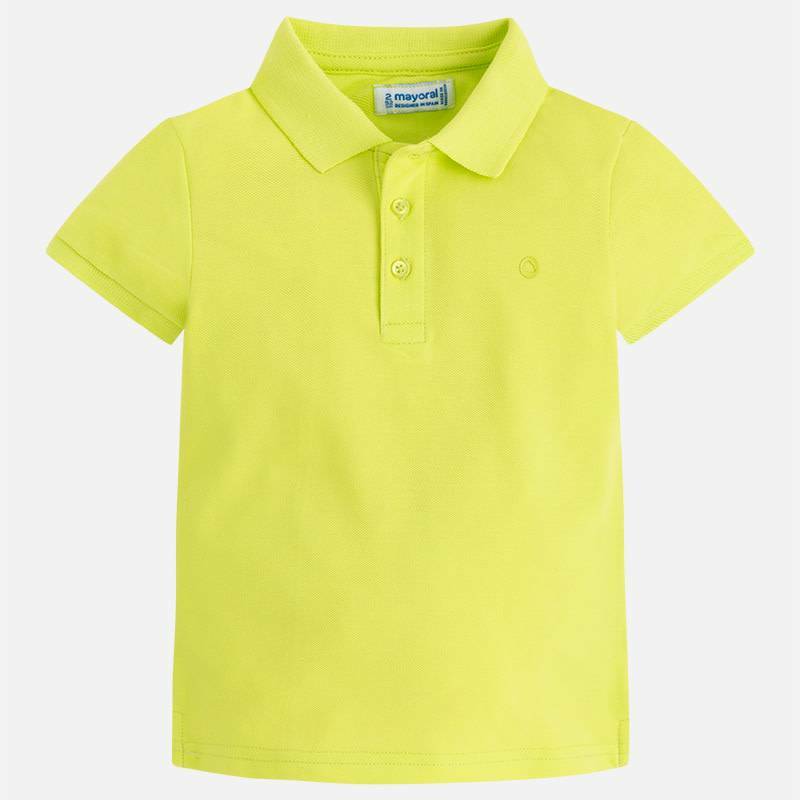 Without a doubt, a very suitable option to wear with all kinds of casual and even sporty trousers from our collections.